A collectible tin is the perfect gift for Star Wars fans of any age! An activity book – puzzles, word games, fun trivia and more! 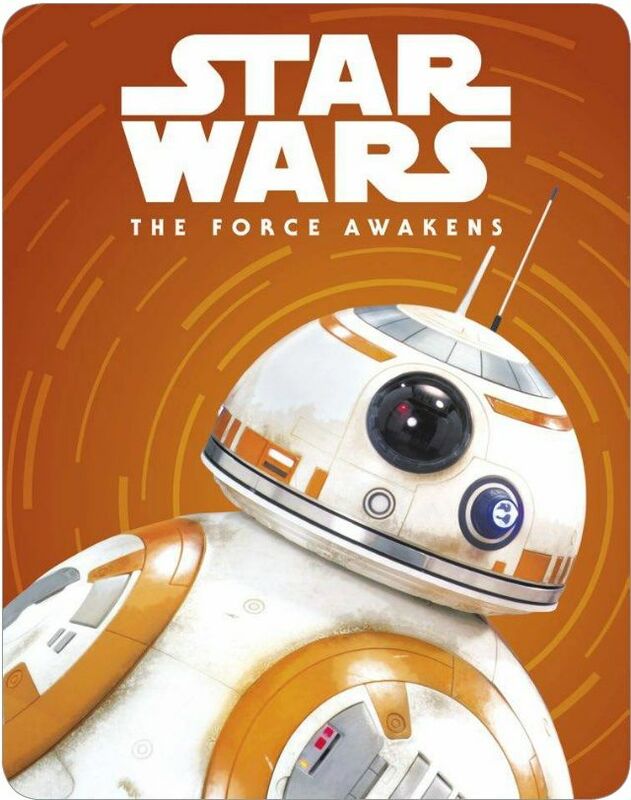 A story book – a captivating retelling of Star Wars: The Force Awakens, illustrated by Brian Rood. Press out pieces to build your own X-wing!